Two American diplomats are kidnapped after a secret meeting in Damascus with Syrian President Assad. The Americans turn to Laura Messier, a former CIA operative with contacts in the region. 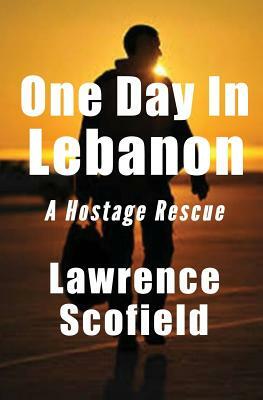 Messier's investigation reveals a probable hostage location across the border in Lebanon. The White House issues a Presidential Finding giving Messier permission to engage in covert military action to rescue the hostages. In a complicated mission that includes personnel from the Joint Special Operations Command from Fort Bragg, North Carolina and helicopters from the Israeli Air Force, Messier’s eight person team fights over 150 militia in an attempt to rescue the hostages. This novel is inspired by the real life kidnapping of United States Marine Corp Colonel William R. Higgins in 1988. Colonel Higgins was never rescued.